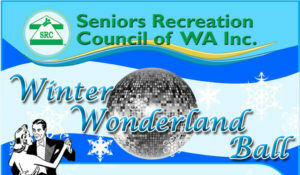 SRCWA Seniors Ball - Seniors Recreation Council of WA Inc. 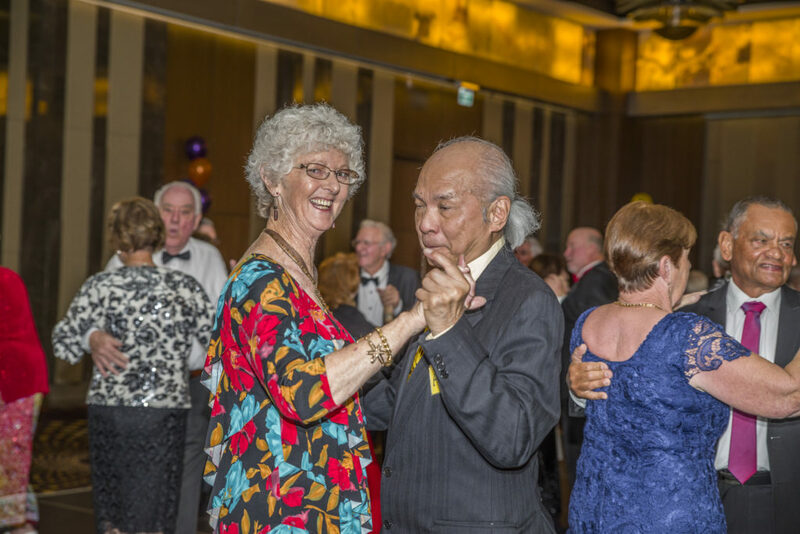 Since 1999 (The Year of The Older Person) Seniors Recreation Council of WA Inc has run a Ball for WA’s over 55’s. 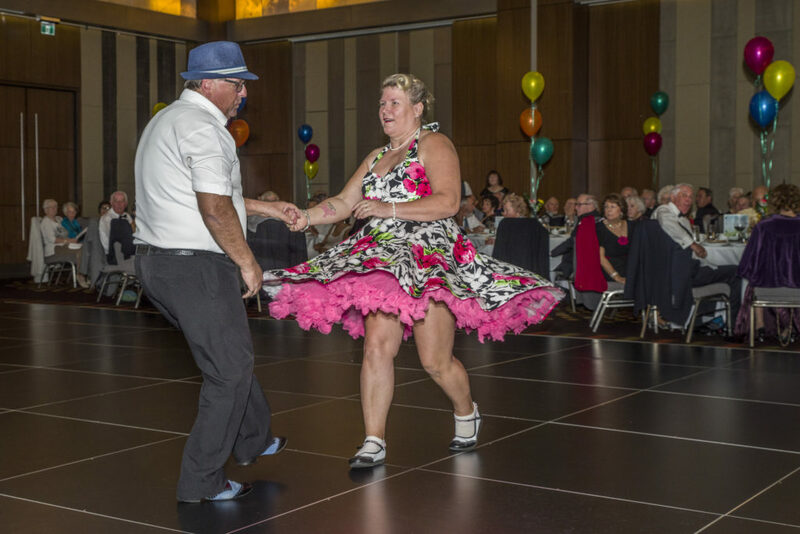 Each year the ball is set around a theme, in the past themes have been set around Masquerade, The Swining Years and Seniors in Wonderland to name a few. The Ball is run at cost which is reflected in the afordable ticket prices. This annual event is well attended and tickets do sell out fast.